Listening to Christmas carols might still elicit warm fuzzy feelings of home and the urge to make mulled wine for a lot of us #LoudAndProudSuckersForChristmas, but not everybody looks forward to flying for 20 hours to get home just to mush around in tepid gray or non-existent snow. There are plenty for whom the winter holidays are simply a great excuse to go traveling, and it’s for these folks that we’ve rounded up a few destinations with reasonable ticket prices that are sure to make your holiday season jolly. Tokyo might not be the first place you’d equate as the Christmas Town of Tim Burton’s fantasies, but the Japanese sure get into the holiday spirit. Proof: the unending holiday lights around Tokyo Station, Roppongi, or Odaiba. Whether you’re looking for a romantic getaway, wish to partake in Japan’s traditional KFC Christmas dinner, or go on a shopping spree for the country’s infamously quirky goods – ’tis your time to shine in Tokyo! Read more ideas on where to go, eat, and do in the East Capital here. Like a lot of other capital cities, Singapore is all about food, food, and food – perfect to satisfy the unbridled consumption that the holiday season beckons for. And what better way to get your fill than to saunter down to the balmy climes of Singapore, where Indian, Malaysian, and Chinese cuisines melt together for a truly delicious gustatory experience. Check out our guide to the best eats in Singapore here. Also a foodie haven in its own right, Taipei has rolled out some great flight deals this Christmas season. If it’s not food you’re after, the city also boasts some great hiking options. After all, it’s all about balance! Scavenge for Taipei travel tips here. As the hub of Southeast Asia, and the start or the end of many journeys, Bangkok is nothing less than overwhelming. 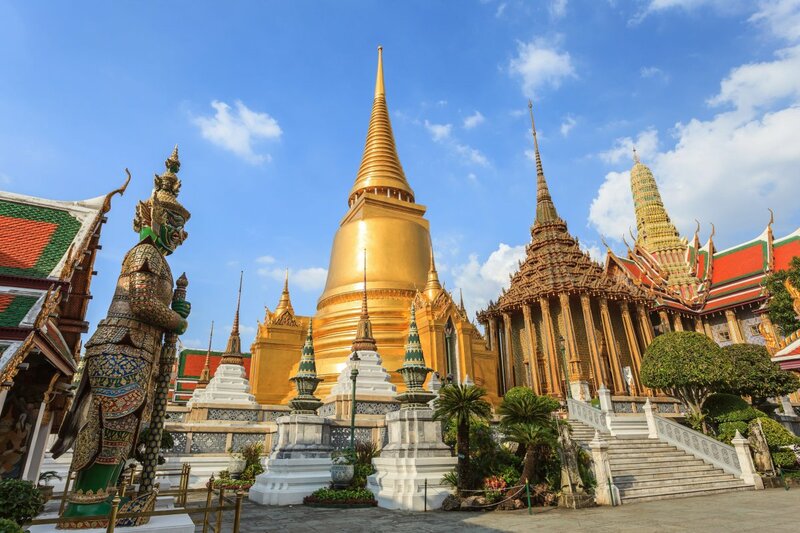 A city buzzing with food and nightlife, as well as temples galore, and even beaches further afield, one of the great things about Bangkok is that you can pretty much just pitch up and wing it. Read our guide to the vibrant sights of Bangkok here. Did we hear “affordable spas”? The relaxed riverside capital of Vientiane in Laos is a place full of legends and history set among tree-lined alleys and a touch of French architecture. Best yet – and this is a big plus for Beijingers – Vientiane is a beautiful city to explore by foot. Fancy getting out of Asia entirely? 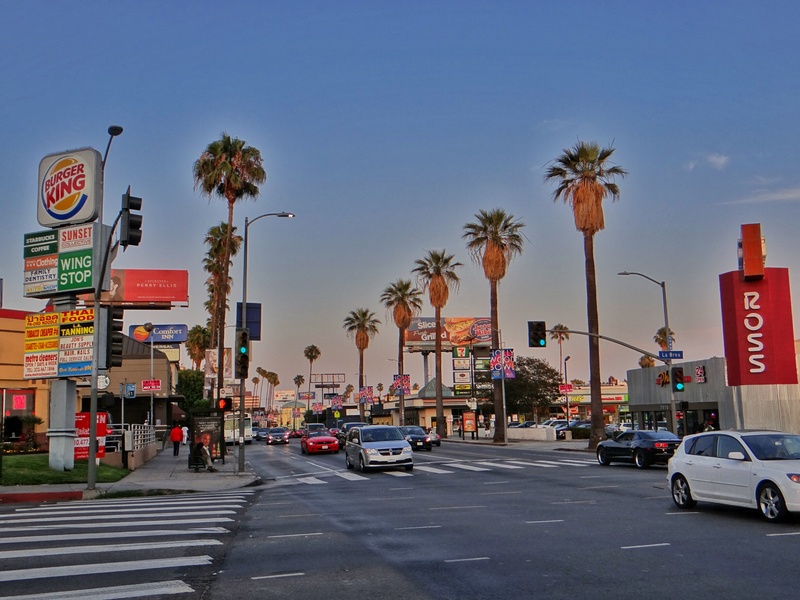 Free up an extra thousand in Maos and head to LA instead, the home of bright lights, movies, picture-pretty passersby, and gigantic burgers. Be warned, however, that you might get talent-scouted while strolling down Hollywood Boulevard and leave your Beijing life behind forever. Not what you’re looking for? Check out all our handy travel guides, right here.